In all that we do... we go back to nature for resources and nature in turn looks to us for growth... We have to emphasise on the understanding of the intrinsic interdependence of all beings. Nature is a living system and biologically, psychologically and spiritually every living being is woven harmoniously into this larger system... tearing away from it can only affect the Eco system in an adverse manner! 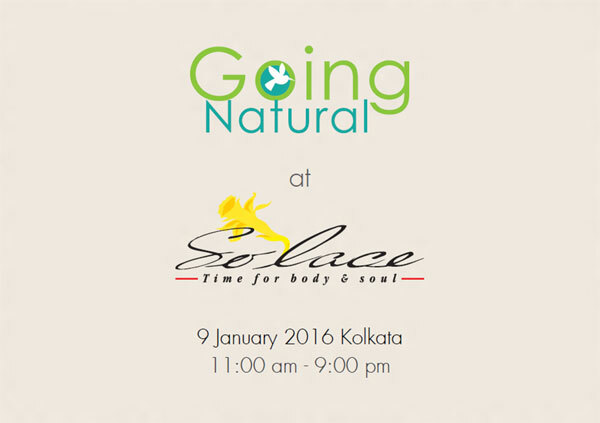 Going Natural @ Solace is an endeavour to remind us to move towards holistic and conscious living that has time tested benefits for an all round betterment of our lives . 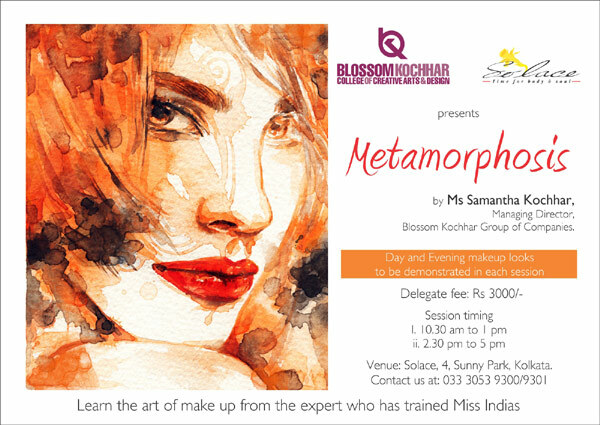 An endeavour towards giving our life a more holistic appeal in contrast to the fast paced synthetic lives that we all are caught in. A conscious choice to add value to our health and enhance the quality of our life. Striking a balance between the cosmos & ourselves and also to allow the soul to be at peace with our thoughts. Copyright © 2016 Solace Day Spa & Wellness Centre. All Rights Reserved.